I keep seeing photos on various Instagram feeds of visits to the General Store in Venice, CA. 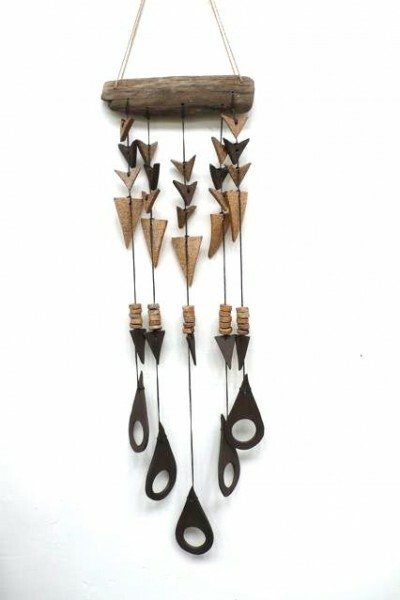 An item that catches my eye each time is a ceramic wall hanging from Heather Levine. 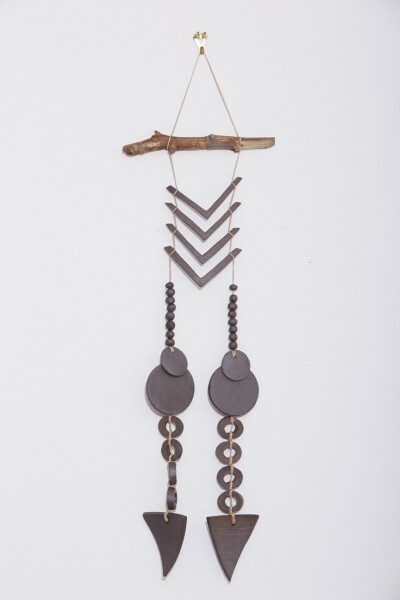 I investigated a little further and she, not surprisingly, makes many more amazing wall hangings and other products like pendant lights, bowls and birdhouses.